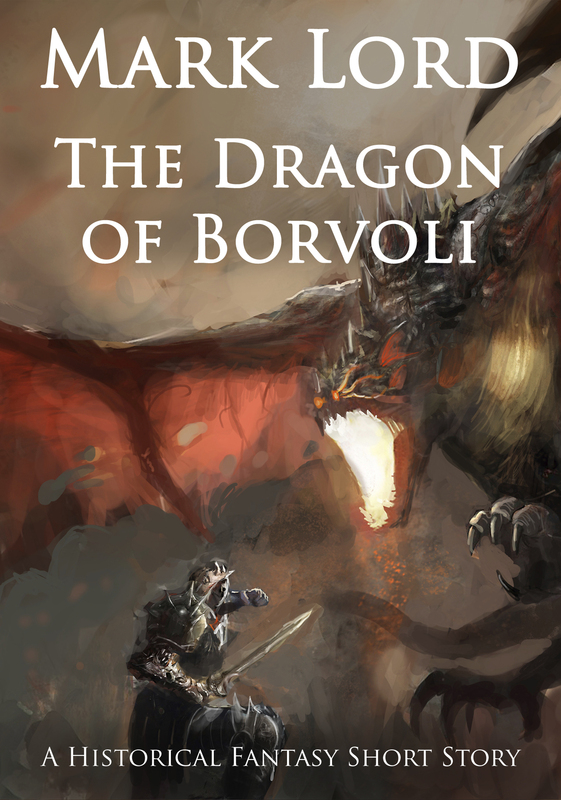 The Dragon of Borvoli is all about a young boy who’s the only inhabitant of his village to fight the ‘dragon’ that has been terrorising his village. The story is set in a Dark Ages world – probably something similar to Cornwall – St Michael’s Mount certainly features for instance, but the setting isn’t very specific. What I was going for was more the atmosphere of the Dark Ages where belief in monsters – think Beowulf – was still strong. It takes a lot of bravery to fight a dragon. So imagine how brave the nine year old Boult is when he takes his father’s sword and enters the barrow near his home where tales say the dragon lives—the dragon that has been terrorising their village. Yet not all is as it seems in this atmospheric historical fantasy short story. Boult meets Gustinus, a Christian priest, who promises to help him in his quest to slay the dragon. But Boult discovers that men can be worse monsters than creatures of legend.